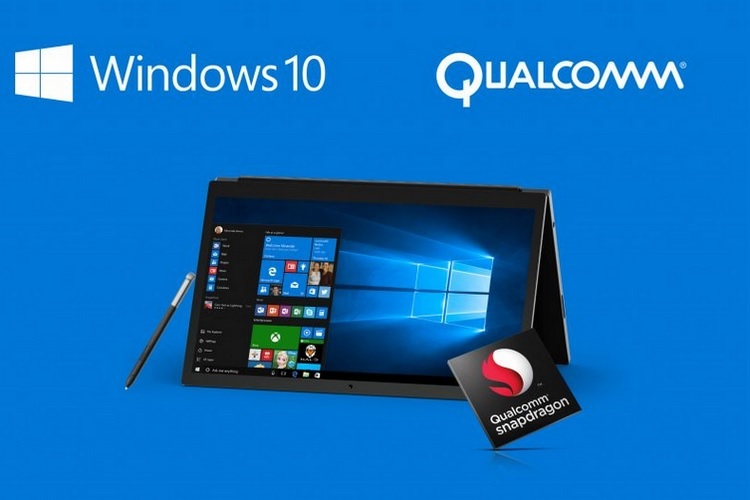 Qualcomm’s partnership with Microsoft led to the development of the Windows on ARM project, which subsequently gave us Snapdragon 835-powered Windows laptops from OEMs such as HP and Asus. Qualcomm is now planning to consolidate its position in the PC ecosystem by launching the Snapdragon 850, a new processor exclusively for ARM-based Windows 10 laptops that will act as the upgraded version of the Snapdragon 845 mobile SoC. According to a report from WinFuture, Qualcomm aims to create a parallel platform for its high-end mobile processors that will be optimized for ARM machines. 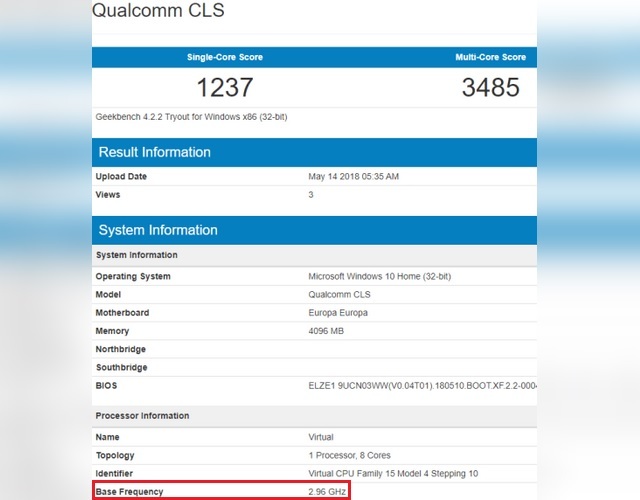 As for the Snapdragon 850, it is not a new processor but just an upgraded version of the Snapdragon 845 SoC, which is faster and has been developed for ultra-portable Windows 10 notebooks and tablets that might arrive later this year. The Snapdragon 850 has already been spotted on Geekbench’s database under a different name, which revealed that the chip will run at a clock speed of around 3GHz, much faster than the Snapdragon 845 due to the better thermal architecture in PCs. A Lenovo device codenamed ‘Europa’ (also called ‘ELZE1’ internally) has also been spotted on Geekbench running the same Snapdragon chip on a Windows 10 device. WinFuture’s report adds that HP and Asus are also testing new Snapdragon-powered Windows 10 devices codenamed ‘Chimera 2’ and ‘Thanos’ respectively, that might well be powered by the Snapdragon 850. Additionally, Dell is finally jumping the Windows on ARM bandwagon and is reportedly testing a dual-display Windows 10 device that will have a similar form factor as the mythical Surface Phone. Codenamed ‘Januss’, the Dell device will be powered by the Snapdragon 850 and will come equipped with two displays, however, details about the exact screen architecture are not known. The Dell device is expected to come with one USB-C port and ‘several cameras’, alongside an electronic compass, accelerometer and gyroscope, which are sensors that are usually found on tablets and convertibles, not on conventional laptops.